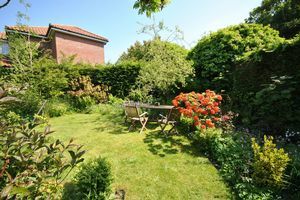 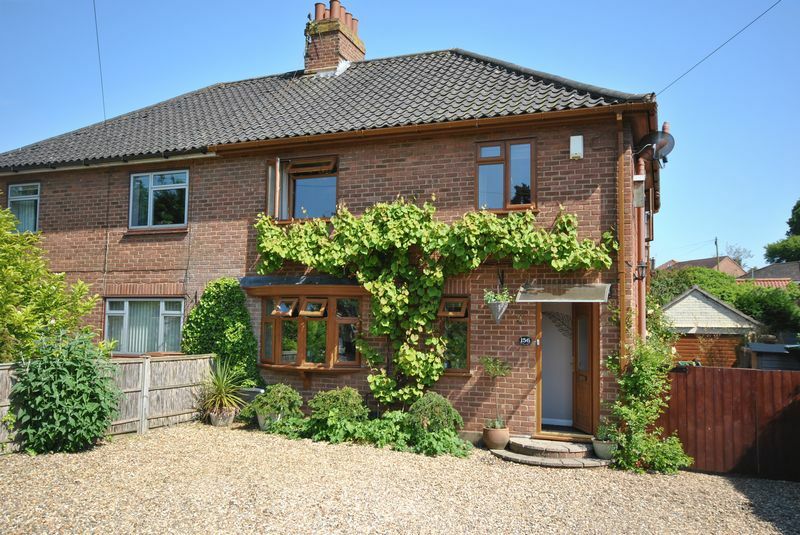 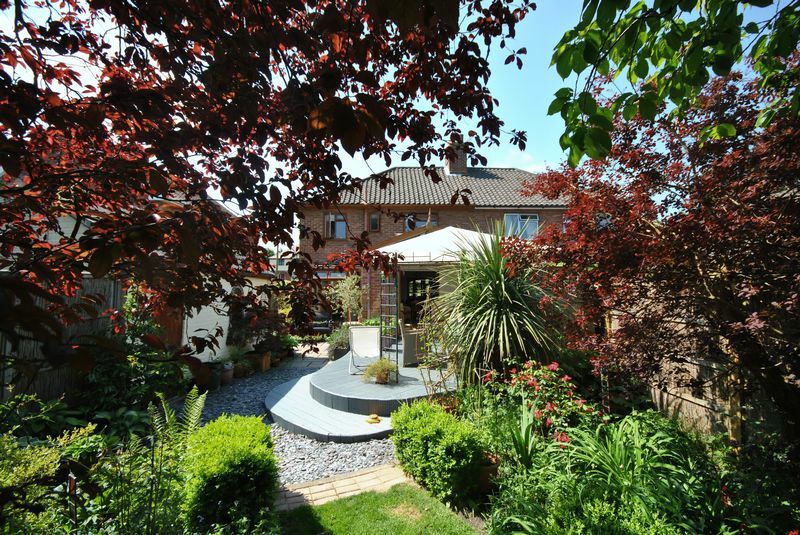 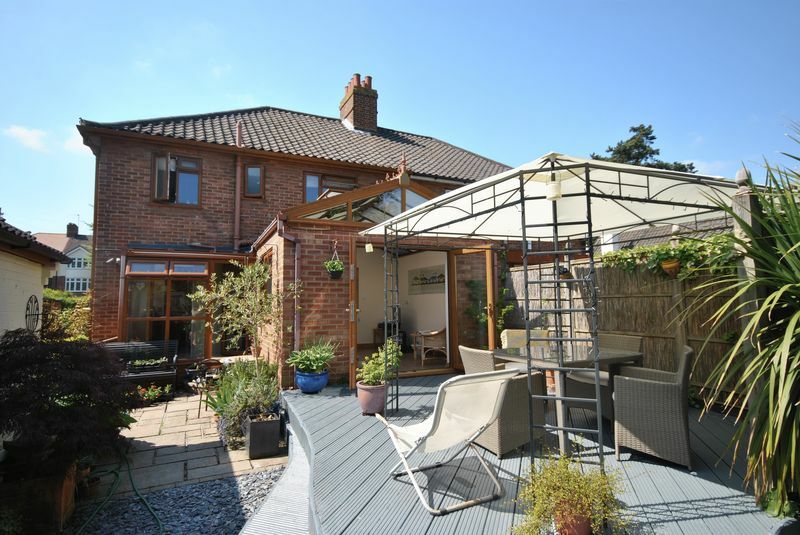 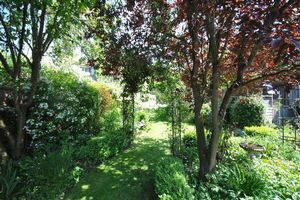 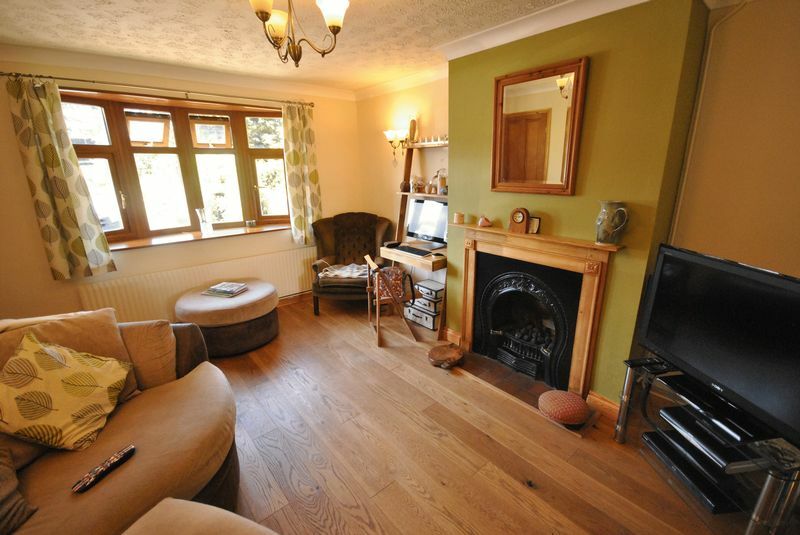 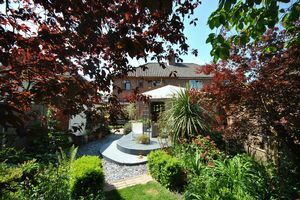 AWARD WINNING GARDENERS HOME - This very lovely spacious family home has THREE BEDROOMS and THREE RECEPTIONS ROOMS and the most beautiful established and mature 100 ft garden. 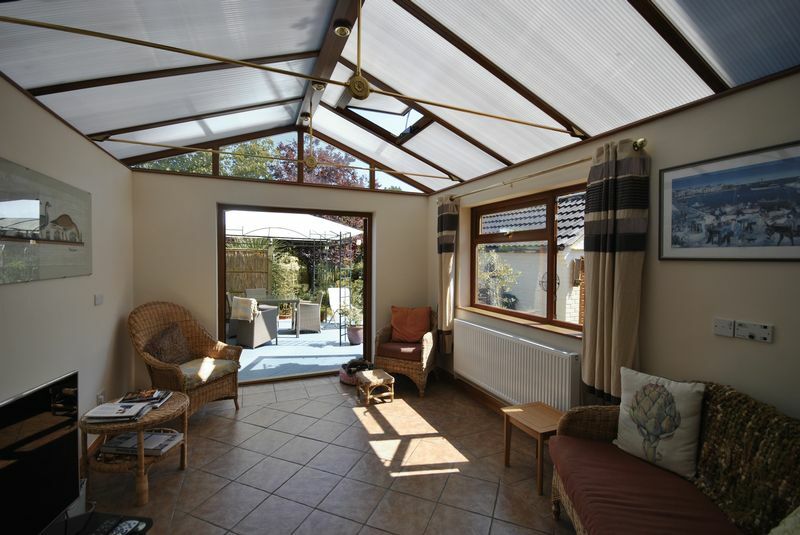 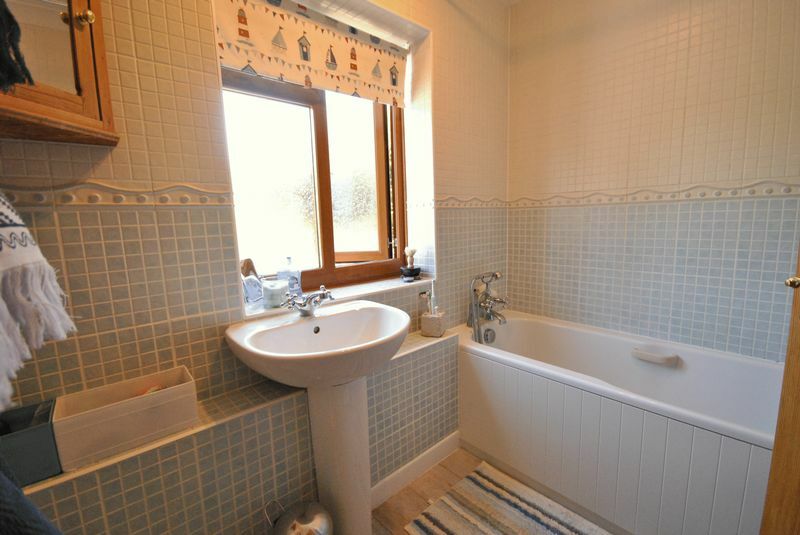 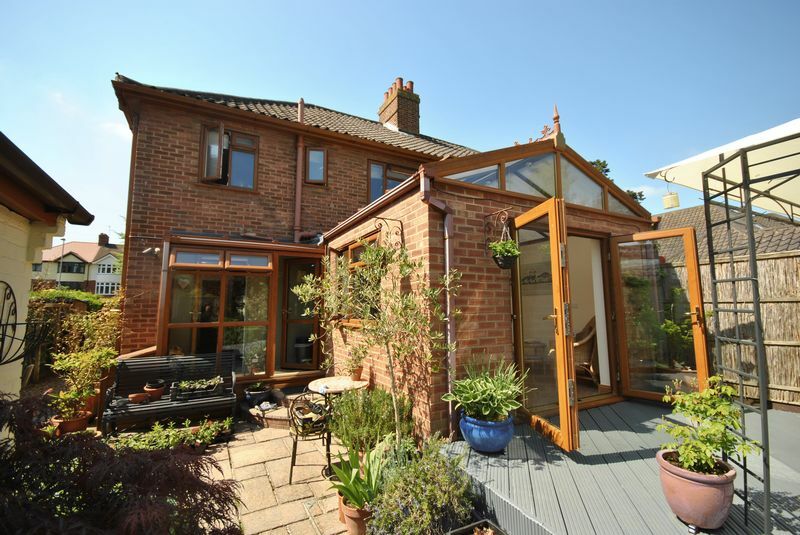 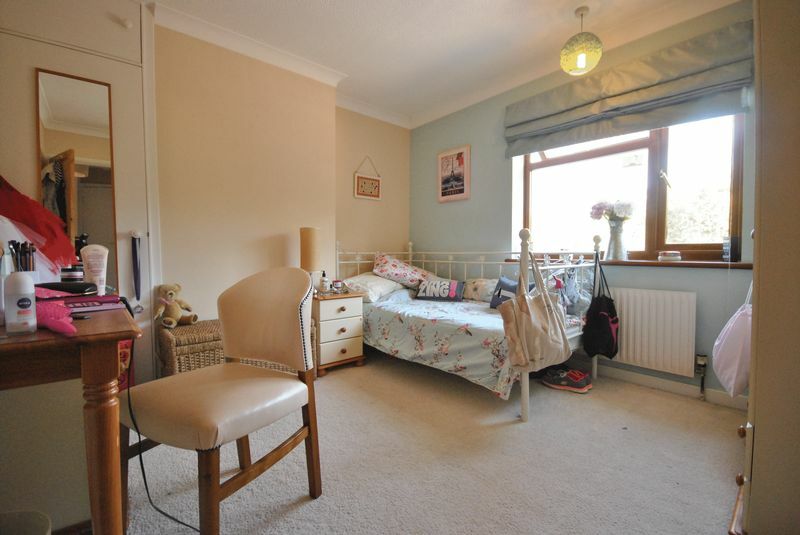 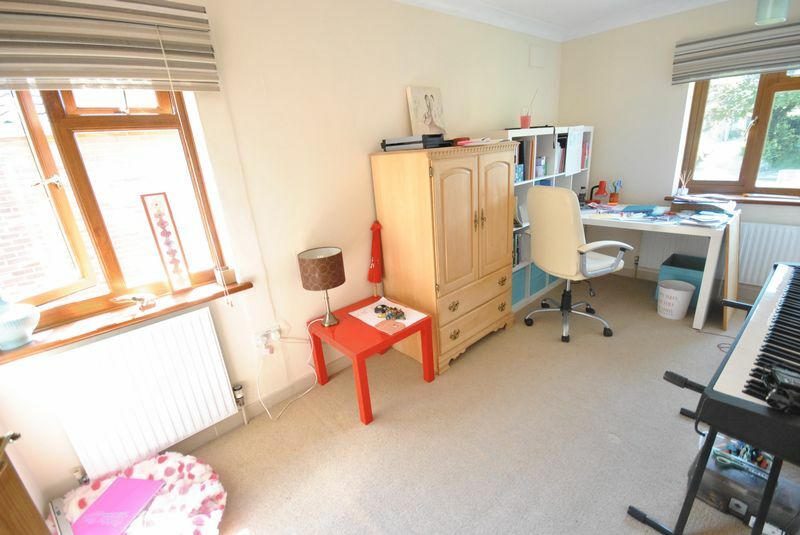 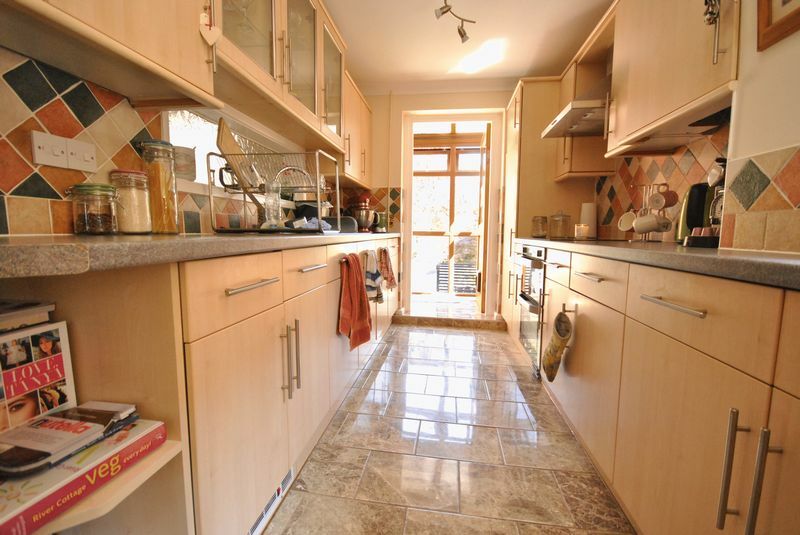 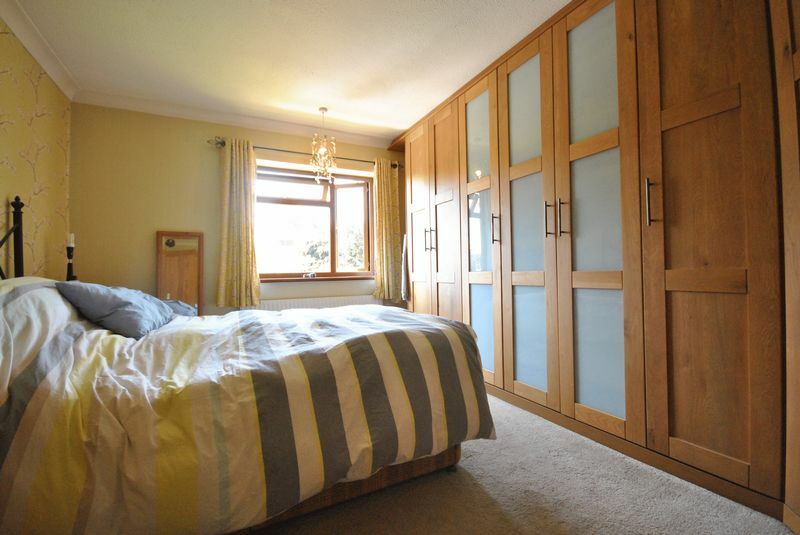 NEWLY DECORATED throughout and maintained to the highest standard, the property is extended with a SUN ROOM and still there is potential to extend to the side with a double storey extension. 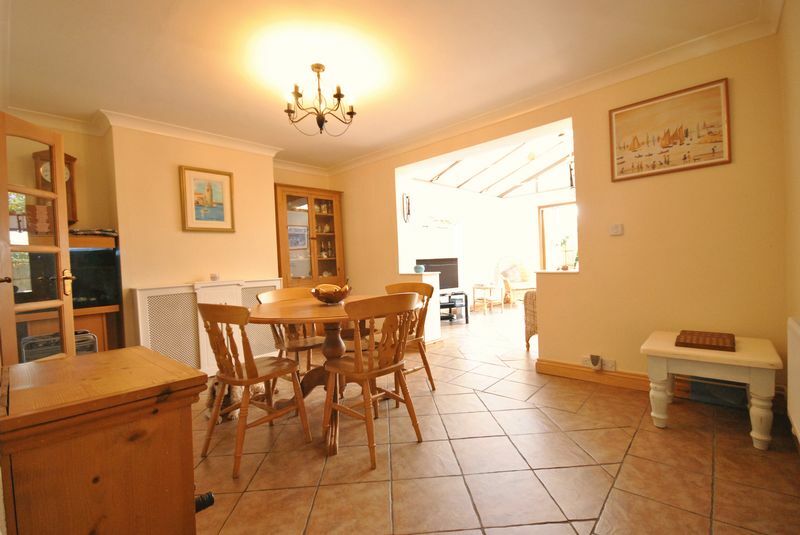 Practical family living with the large LANDSCAPED driveway providing ample off street parking for several vehicles. 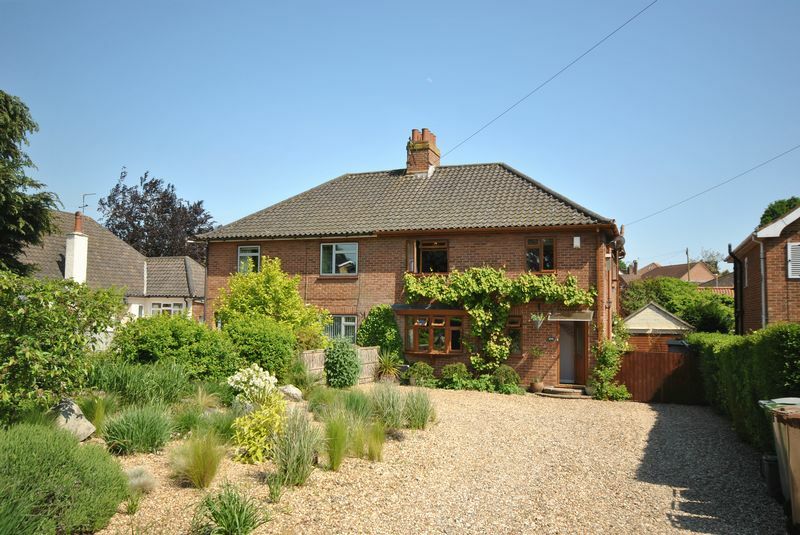 Great location on Spixworth Road, near the entrance to Church Street and almost opposite the famous house where Anna Sewell, the author of Black Beauty once lived. 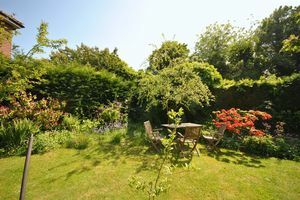 Surrounded by Green spaces and on the edge of the Conservation Area with Buttercup Meadow and Catton Park stepping distances away. 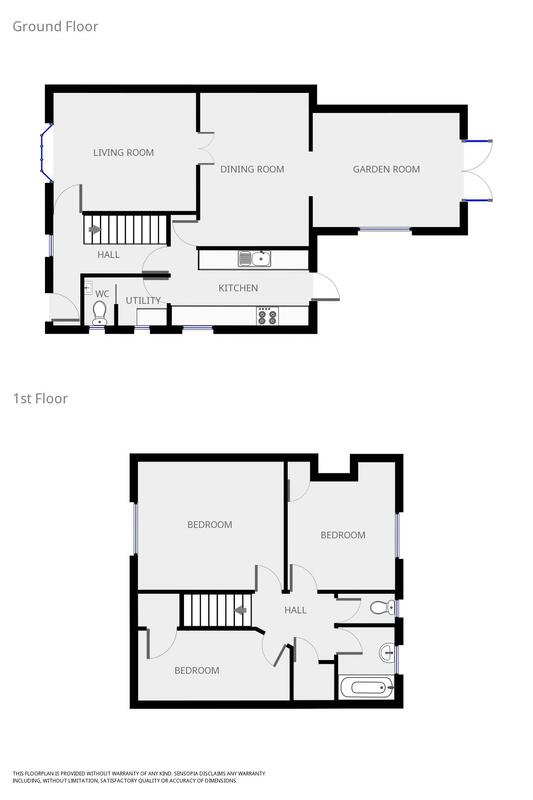 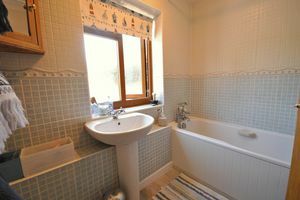 Easy Access all major transport links including the ring road and the Northern Distributor Route and near to a bus stop. Essential to view to fully appreciate.